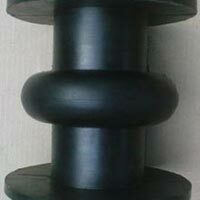 Rubber Bellows are widely called dust covers, dust cap or flexible bellows. 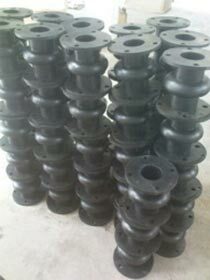 These Rubber Bellows are made to protect cylinders from the dusts and foreign particles in hydraulics and pneumatics systems and keeps it working for a long time. 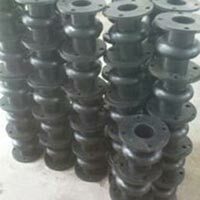 Also, these Rubber Bellows are widely used in automobile industries, hydraulic and pneumatic industries, machinery industries etc. 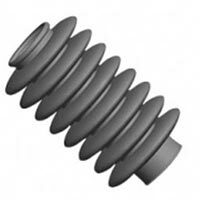 We offer a range of Rubber Bellows that is known for their quiet and smooth operation. 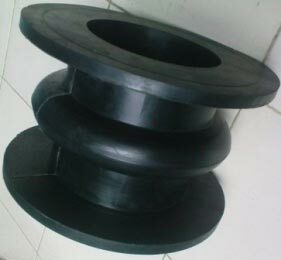 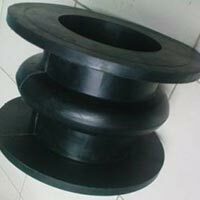 With high degree of torrential stiffness and, these Rubber Bellows are wear and maintenance free. 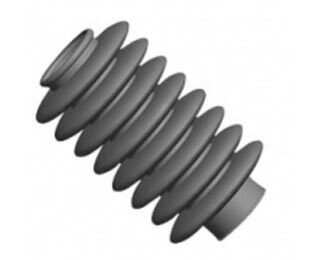 Our mounted bellows compensates for axial, lateral and angular shaft misalignments. 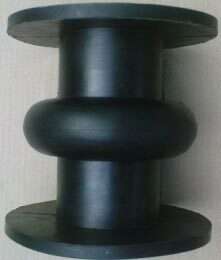 They can be easily mounted and dismounted.